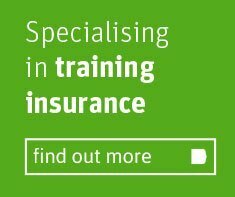 We have been providing bespoke cover for the Training industry for over 50 years through our specialist insurance training arm called Trainsure. During this time, we have grown to become the UK’s No.1 choice in this sector, meeting the needs of over 750 clients nationwide. 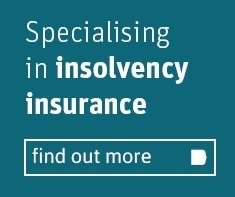 To each and every one, we offer flexible and practical insurance solutions tailored to them based on our unique understanding of the individual requirements of the training industry. As part of our commitment to continually be at the forefront of insurance for those involved in training, we also work closely with the Association of Employment Learning Providers and Scottish Training Federation. 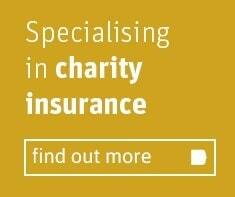 Thanks to this, our clients have peace of mind that they are always fully compliant.